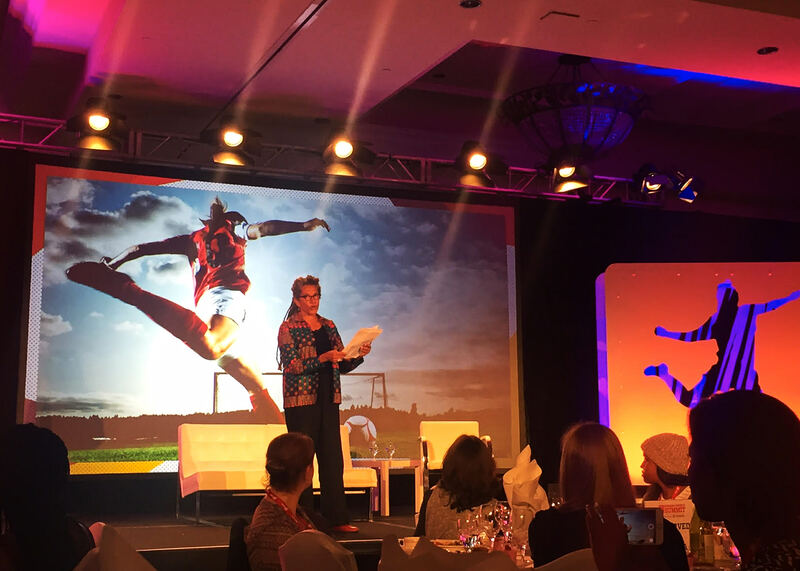 When I wrote out my dreams and goals for 2016, attending the ESPNW Summit was at the very top. 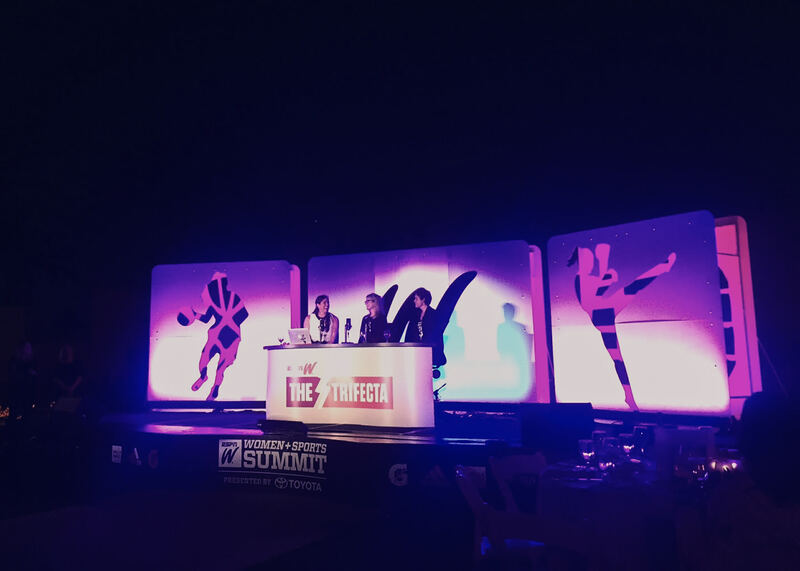 I mean honestly, the very thought of being in a room with the likes of Julie Foudy, Jemele Hill, Robin Roberts, the list goes on & on – I just knew to experience this would be incredible. 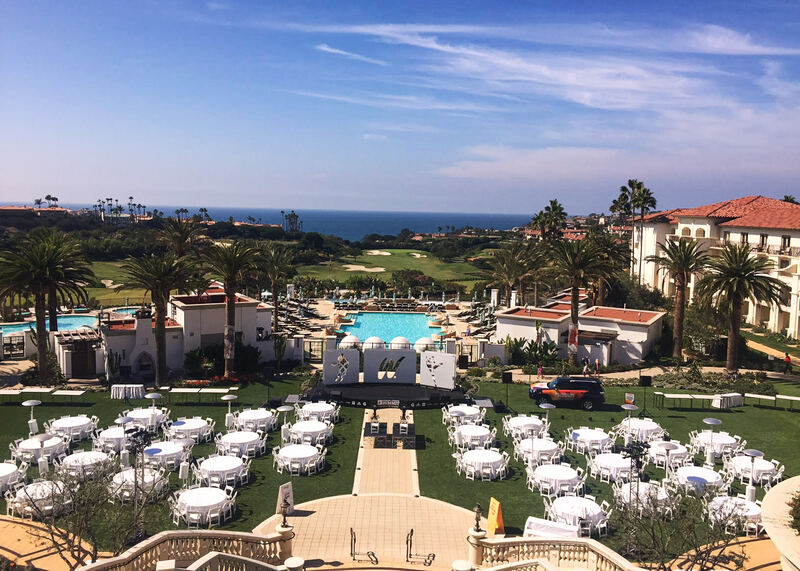 Having followed the Toyota Sponsored Summit for the past few years, I knew that this would be a cool experience. 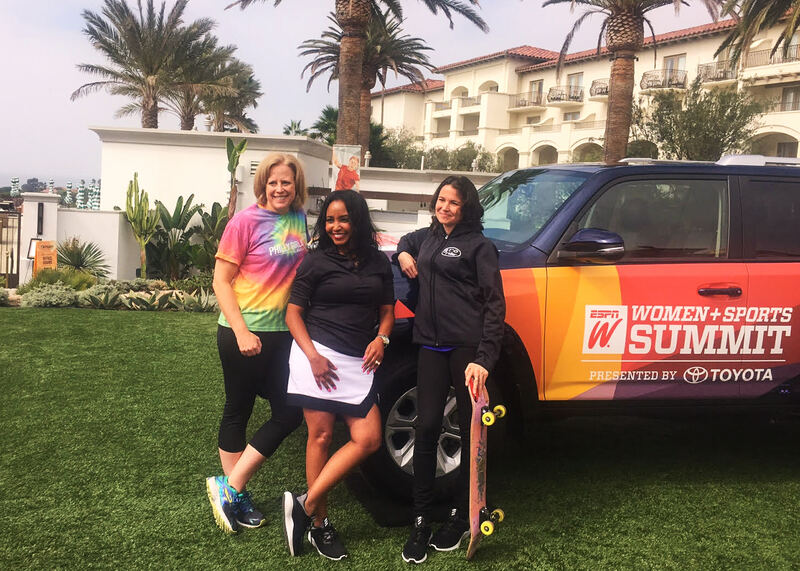 But once this dream somehow became a reality and I found myself at the 3-day-event in Dana Point, I realized that I had no idea just how special of a conference it was and how many powerful, strong women would be in one place celebrating the impact of women in sports. 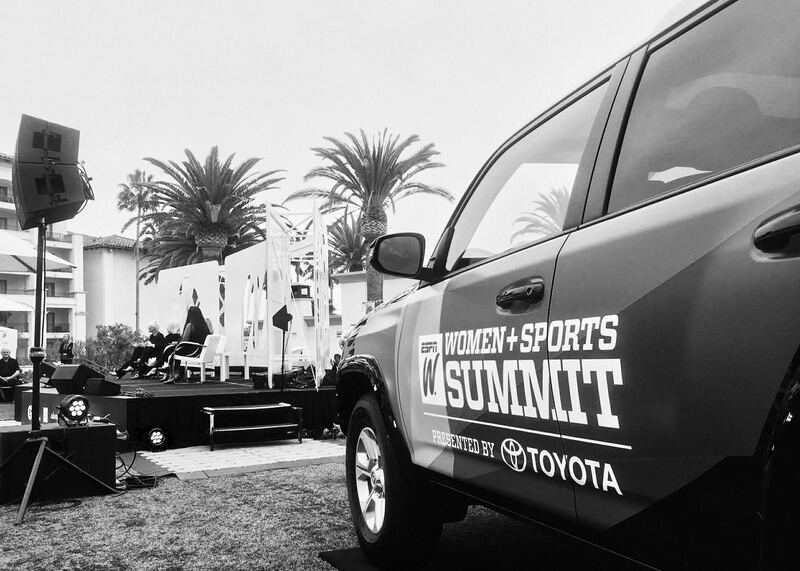 The Summit is a celebration of what has already happened in women’s sports and what is to come if we all keep pushing! 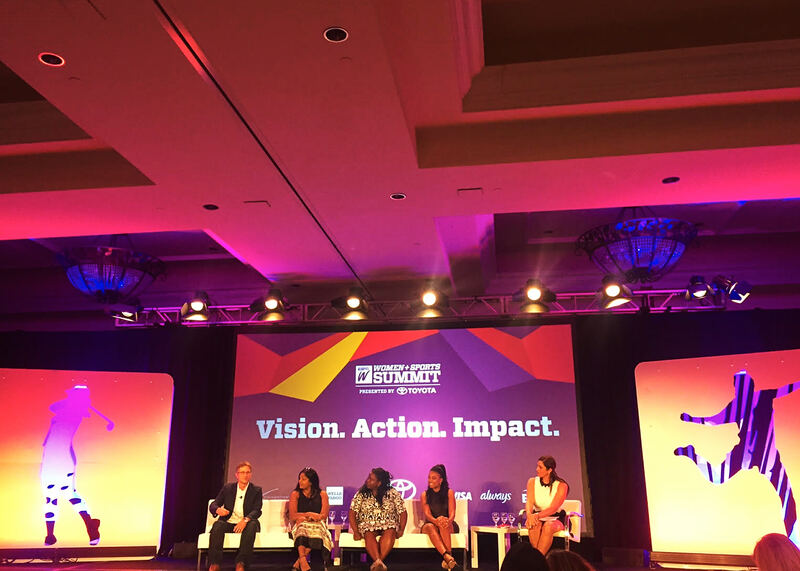 The women at the conference are making the world go round. 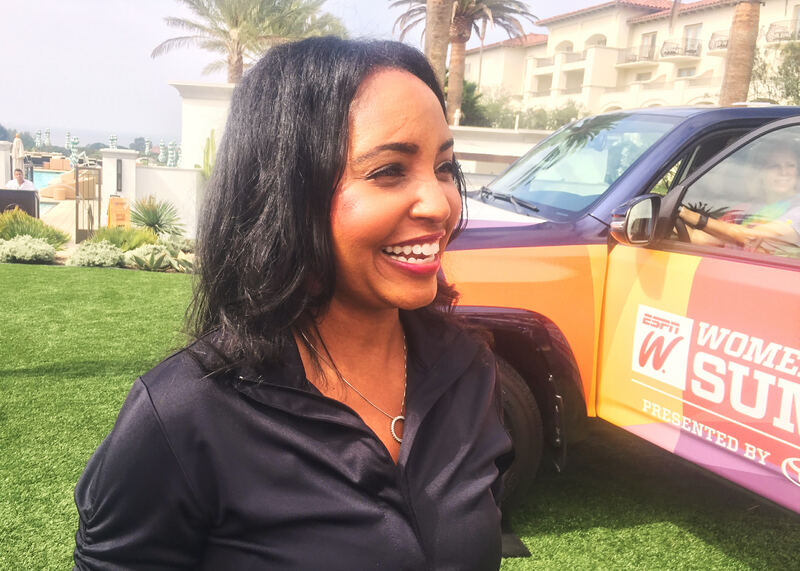 The "Toyota Everyday Heroes" that have been honored through the years are most definitely heroes. 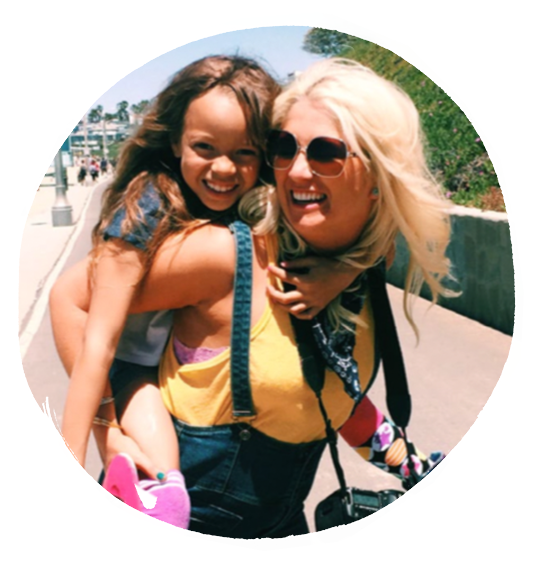 What if we all followed our hearts and pursued the thing we care about the very most? 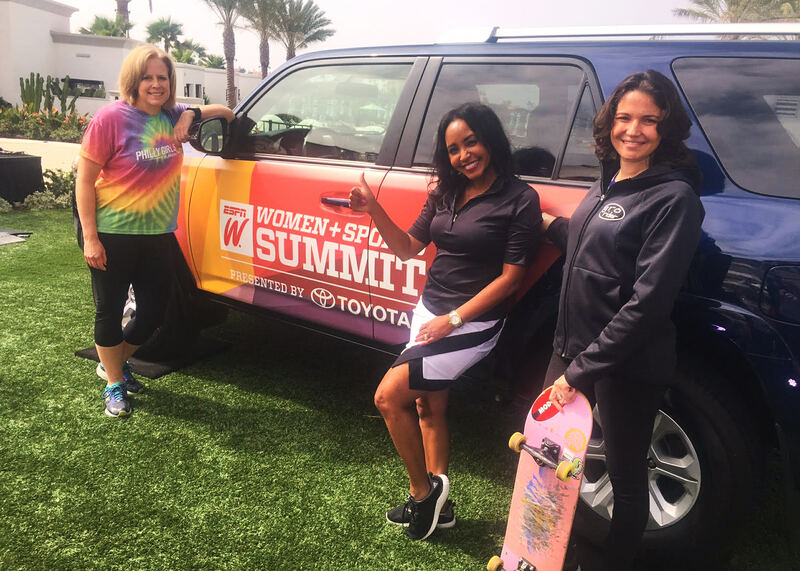 I would love to say a special THANK YOU to TOYOTA for supporting us all to have the vision to make things happen & truly impact girls in sports.